Hector Herrera served as captain on the night and was Mexico's best player in the draw vs. Wales. 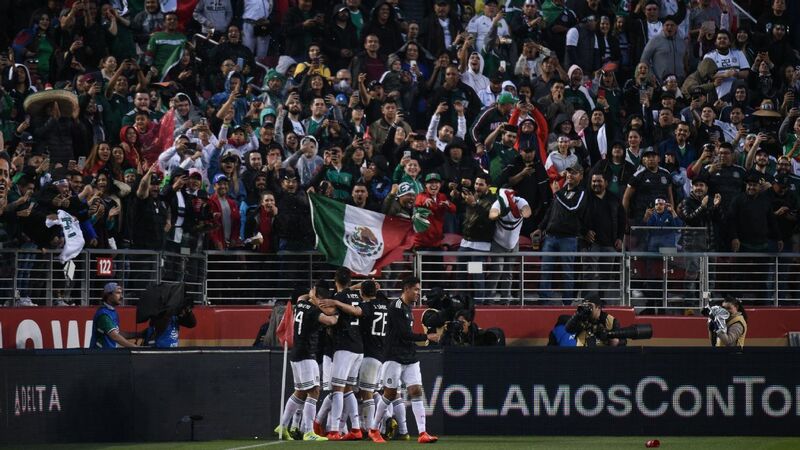 PASADENA --- Despite a late attacking push in the second half, Mexico finished Monday night's friendly with a 0-0 result against Wales. 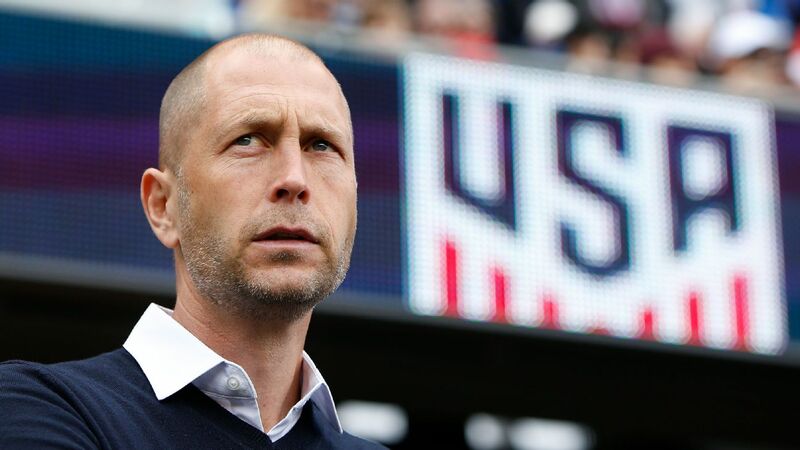 Due to the recent end to the European season, and a handful of injuries, manager Juan Carlos Osorio rested many of his best options and gave starts to eight domestic players. What followed was a forgettable and unexciting match for the 82,000-plus who packed Pasadena's Rose Bowl. 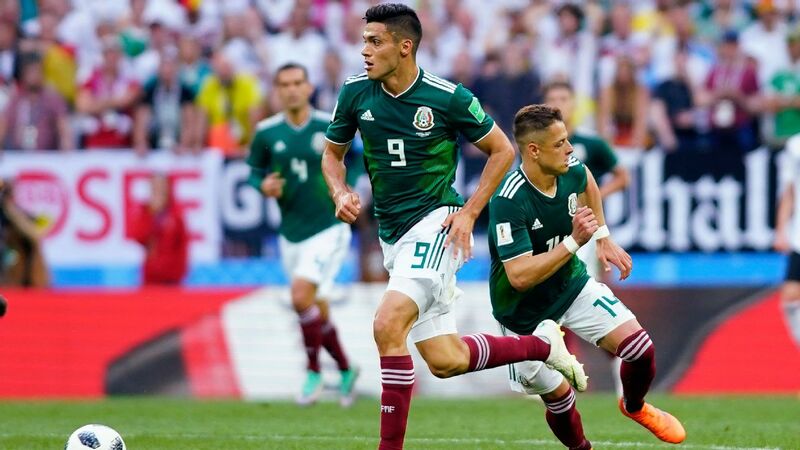 With less than three weeks to prepare for the World Cup, Osorio must now set his sights on Mexico's next friendly against Scotland this Saturday. 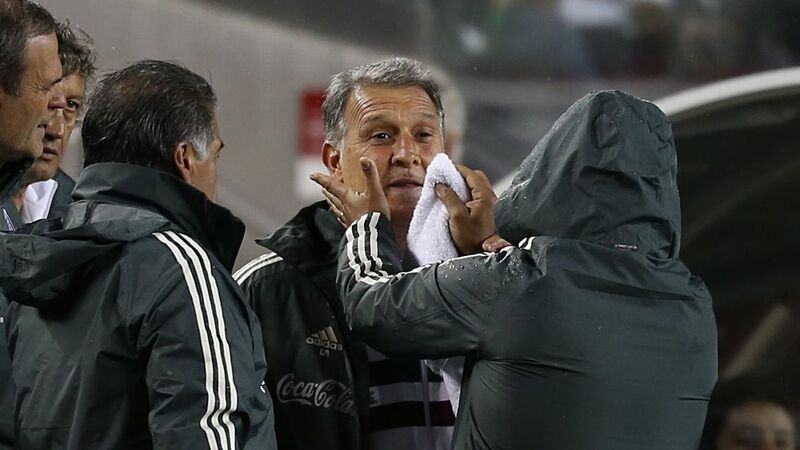 It's easy to assume that Osorio wasn't thrilled about playing this match. 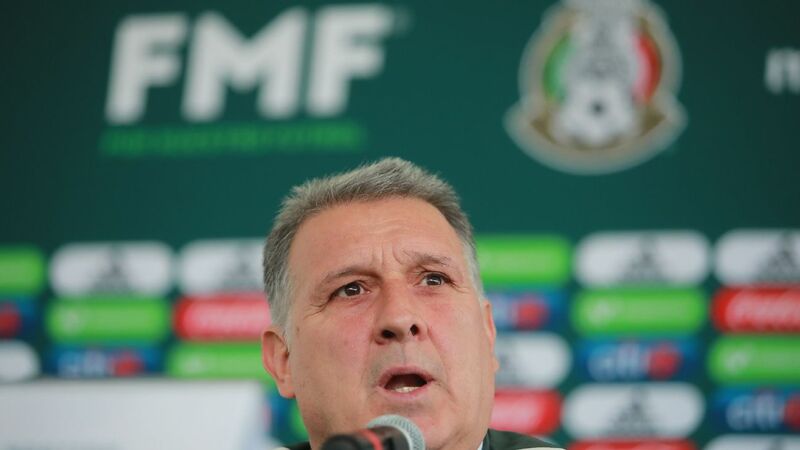 With a handful of injuries and only a short amount of time spent at national team camp, it would have likely been better for Mexico to take a break and continue training for Russia 2018. With that in mind, the manager will breathe a sigh of relief that no other injuries were seen against Wales. 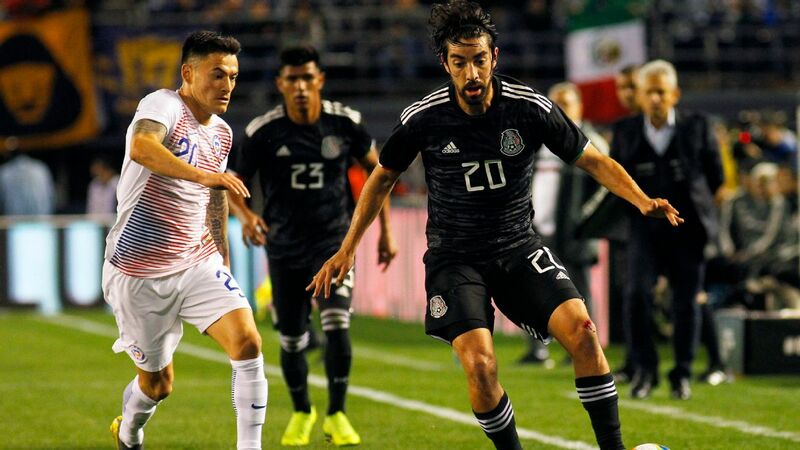 On the field, a silver lining of the dull result was the inspiring performances seen from the likes of Hector Herrera and Jesus Manuel Corona. Nobody wants to see a 0-0, especially in what was essentially a home game against Wales. 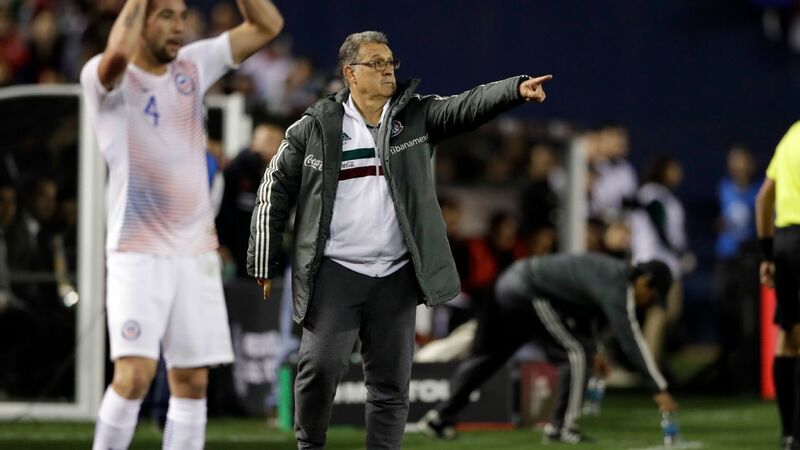 In the remaining two friendlies, Osorio will have to be sure to build confidence and momentum for his squad with some good results ahead of the World Cup. 7 -- Keeping in mind that Osorio had a serious lack of players to select, a 0-0 draw isn't the worst result for the manager. During the second half, his substitutions helped galvanize the attack that nearly secured the game winner with a few dangerous chances. GK Jesus Corona, 7 -- How do you rate a goalkeeper who didn't need to make a single save all night? 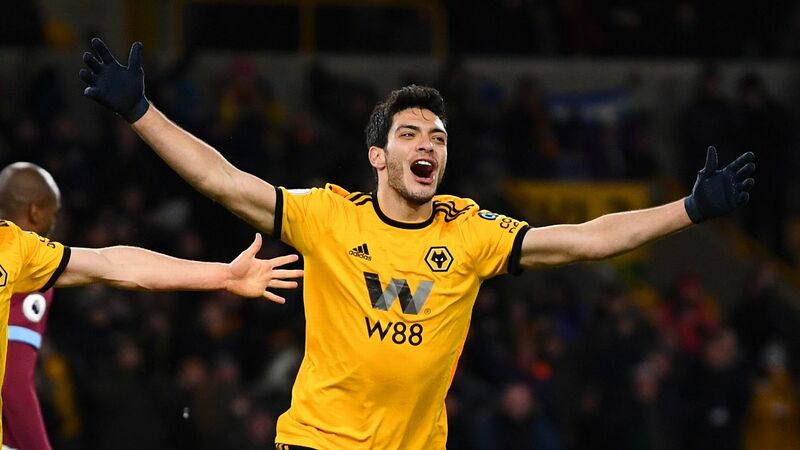 Corona proved to have no problems during the rare moments he touched the ball. DF Edson Alvarez, 6 -- In the first half, Alvarez struggled to make a positive impact at right-back. In the second, the 20-year-old looked much more comfortable and composed as a defensive midfielder. DF Hugo Ayala, 4 -- Questions should continue to be asked of the player who is one of the candidates to replace the injured Nestor Araujo. Against Wales, Ayala looked like a weak link. 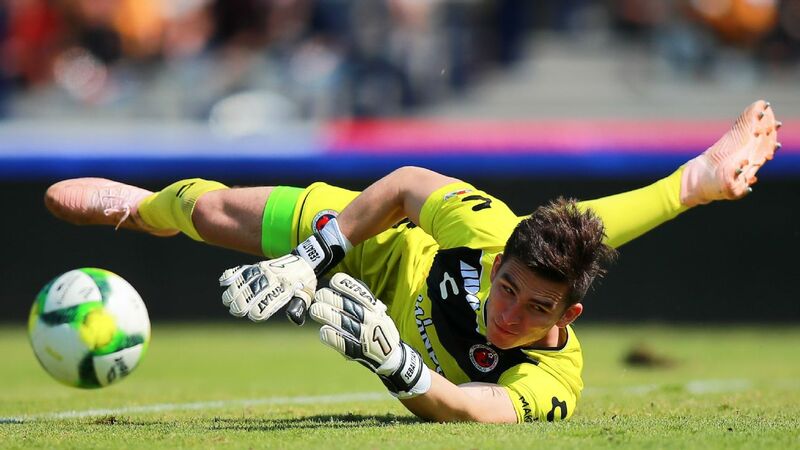 DF Oswaldo Alanis, 5 -- An average match that showcased that he is still far from a starting spot. As opposed to somebody more imposing like Hector Moreno, Alanis was far too quiet in defense. DF Jesus Gallardo, 3 -- Gallardo squandered his chances in the attack and was constantly a step behind in defense. 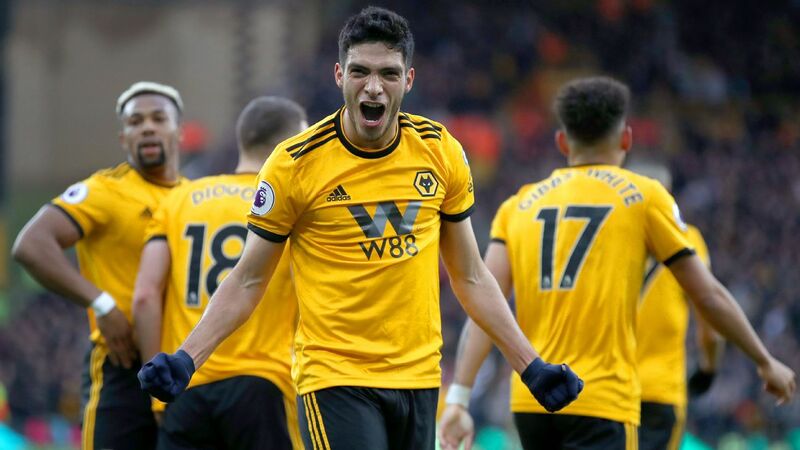 MF Erick Gutierrez, 6 -- After letting Herrera take charge of the distribution, Gutierrez gradually increased his playmaking role as the game progressed. MF Jesus Molina, 5 -- Molina had a few bright moments with his tackles but was ultimately inconsistent on Monday. The defensive midfielder let the opposition run through his area of the field far too many times during counters. MF Hector Herrera, 8 -- The captain was the best player on the field for Mexico. Herrera was brilliant with his constant passing and was unlucky to not finish with a goal. FW Jesus Manuel Corona, 8 -- Mexico's second-best player. 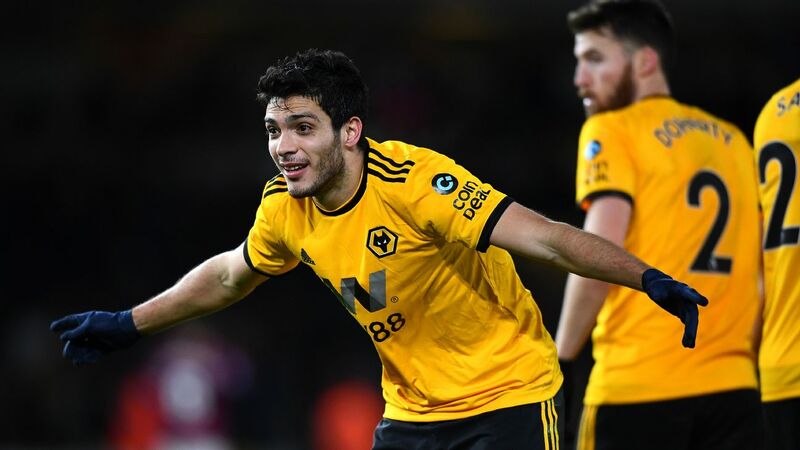 While most of the team looked cautious or conservative, "Tecatito" emerged as a breath of fresh air with his risk-taking moves and dribbling. FW Javier Hernandez, 4 -- It wasn't "Chicharito"'s night. Hernandez missed a number of passes and was easily shut down by the aggressive Welsh back line. FW Javier Aquino, 7 -- Although it took him some time to stamp his authority, Aquino eventually finished the friendly as one of the most dangerous players in the attack. DF Jurgen Damm, 4 -- Came on for Alanis at halftime. Damm had little work to do as the right-back and was ineffective when he pushed forward down the flank. DF Carlos Salcedo, 7 -- Replaced Molina at halftime. Once Salcedo stepped onto the field, he demanded the ball and added a much-needed physical presence to the defense. FW Oribe Peralta, 6 -- Introduced in the 59th minute for Hernandez. Peralta connected well with the midfield and made things difficult for the opposition's defense. 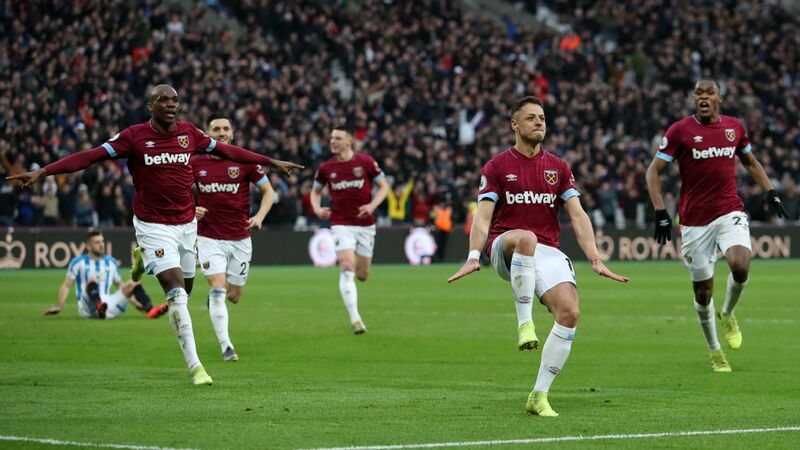 It wasn't his best performance, but it was better than the one from Hernandez. MF Jonathan dos Santos, 7 -- Took the place of Herrera on 61 minutes. Dos Santos exuded energy as he constantly chased and tracked down the ball. Whether he's a starter or not, the 28-year-old still looks like a key figure for Mexico. FW Giovani dos Santos, 6 -- Came on for Corona in the 69th minute. A surprisingly exciting cameo from the elder Dos Santos brother. 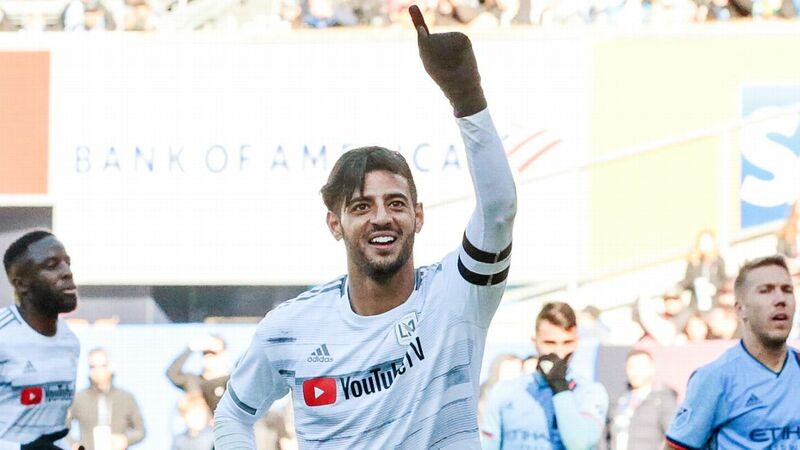 The LA Galaxy player might not have been accurate or efficient with his chances, but he looked hungry for a goal or assist with his clever runs and passing. MF Marco Fabian, NR -- Replaced Gutierrez in the 74th minute.